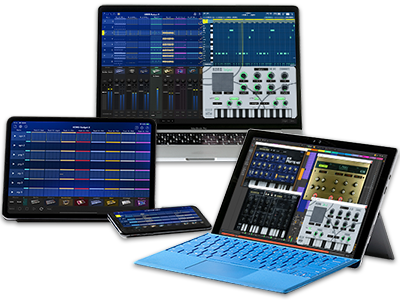 An update is available today for KORG Gadget, the powerful music production software featuring 30 small synthesizers and drum machines. KORG and Propellerhead have partnered to offer “Stockholm by Reason” to KORG Gadget users. Stockholm by Reason is a gadgetized version of the classic Dr. Octo Rex Loop Player from Reason 10, Propellerhead’s award-winning music production software. Stockholm by Reason lets you easily and freely control loops and sample slices with your keyboard or pads. Switch between up to eight loops in real time for a new way to enjoy creating music! Stockholm by Reason is a gadgetized version of Dr. Octo Rex Loop Player from Reason by Propellerhead Software, which allows you to load a total of 8 Rex files and switch between them in real-time. You can make arrangements by simply loading multiple drum or guitar loops into the player and freely switching between them. It is also possible to create new beats by triggering slices in any way you like. 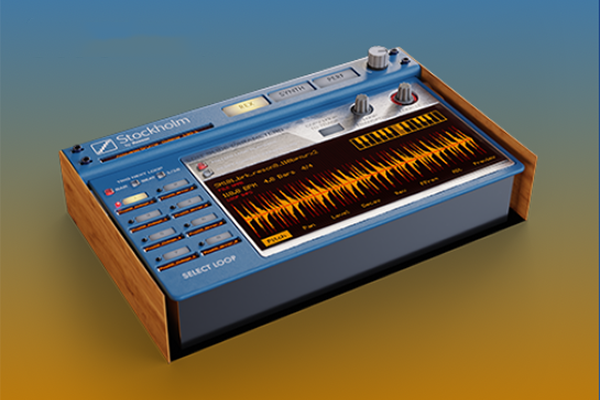 ・Stockholm by Reason* : Stockholm by Reason is a gadgetized version of the Dr. Octo Rex Loop Player available in Reason 10. ・MIDI External Sync behavior has been improved. ・Vancouver gadget SPACE FX APOLLO has been improved. ・Fixed an issue that crashes when iCloud Drive files are deleted. ・Other enhancements have been made to make Gadget easier to use. * In the case of plug-in, this is expected to be added in a future update. * Select “Check for updates” inside the app to get the last version for free. KORG Gadget for iOS / Mac has a special discount offer (up to 50% off) to celebrate our update. In-app purchases of audio sources on iOS will also be at special discounted pricing. The offer ends on 2018/8/8 (Wednesday), so please hurry! Don’t miss this great opportunity to get this incredible software. And if you are already a Gadget owner, please share this limited time offer with your friends and colleagues! Additional items for in-app purchase are also offered at discounted prices. The legendary ARP sound, exquisitely reproduced in software. ARP ODYSSEi is now available! KORG Gadget also works with the ODYSSEi. Limited time sale! LP-380 RWBK - The LP-380 stylish piano is now available in an all-new rosewood grain black finish! KORG iDS-10 for iPhone - The DS-10 reborn. Special introductory price: 50% OFF! 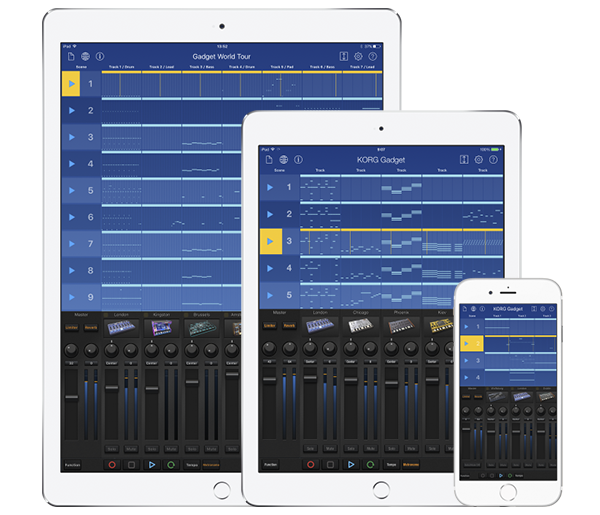 The best selling high-quality mobile sound module app "KORG Module" for iPhone＆iPad has been updated. A sale celebrating the new release will be available only until November 30th! KORG iELECTRIBE for iPhone - The ELECTRIBE reborn. A full-fledged rhythm machine for iPhone. Up to 50% OFF all KORG iOS apps! 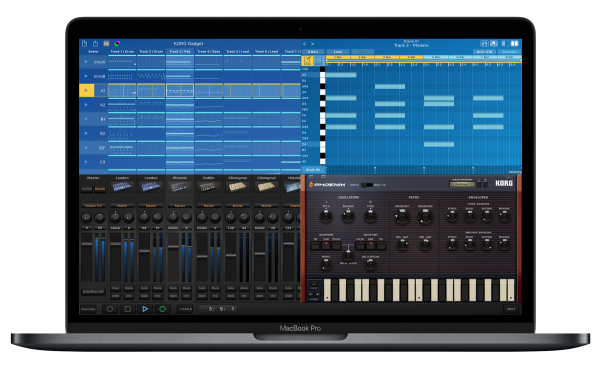 Home News KORG Gadget for iOS / Mac collaboration with Propellerhead Reason. The new version of KORG Gadget adds a new gadget and is available now! Limited Time Sale.